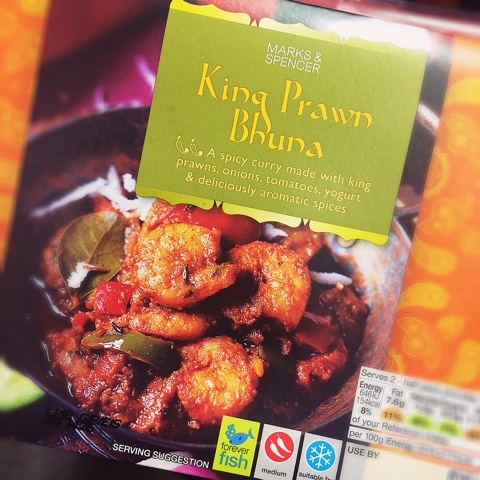 King Prawn Bhuna 13 Dec 2017 14:59 pm said..
torchy6 13 Dec 2017 15:44 pm said.. The world is oval - and that's a fact! Chalker 13 Dec 2017 16:22 pm said.. The finest 6/8 we have had since Mike Teague, why wouldn't we want him back in the C&W? I am sure that JA will have him in the mix for selection when fit. Fans have short memories if they have forgotten his performances, when Glaws have been up against it, the last couple of seasons. I wish him well and look forward to seeing him play for us in the Premiership Final to close this chapter of his Glaws career. Ken Burney 13 Dec 2017 16:24 pm said..
Not knowing all the ins and outs of the situation I'm glad that RM seems to have stopped using Twitter. Maybe he and the club have made an arrangement? What I do know is that our 3 young back rowers, JP, LL and RA, have had a lot of game time due to RM, BM, GE and JR not being available. As such, a fit and motivated RM would allow one of our youngsters to have a breather = sensible. I'll leave it to Johan Ackermann to make a decision in the best interests of the club. Peanutcoxy 13 Dec 2017 16:57 pm said..
Mark from Stroud 13 Dec 2017 17:00 pm said..
Ken Burney wrote: Not knowing all the ins and outs of the situation I'm glad that RM seems to have stopped using Twitter. Maybe he and the club have made an arrangement? Asgard 13 Dec 2017 17:40 pm said..
stevieb 13 Dec 2017 20:01 pm said..
Jackal 13 Dec 2017 20:31 pm said..
Stroud Wizard 14 Dec 2017 09:58 am said..
Indulge in constructive debate but no-one should show disrespectful behaviour towards such a fine player. Yes the young back row have proved themselves at Aviva level but Moriarty has not only done that but also at international level. There is the world of difference between club and that level. He will be missed at Gloucester but in the meantime his outstanding talents should be used to the full. The minority who say they don't mind if he does not play for Gloucester again should be condemned. His so called indiscretions, if discretions at all, have been blown out of all proportion. Forget the tittle tattle and concentrate on how Gloucester can get the most out of their playing squad for the rest of the season. Moriarty will always give of his best as he is that type of young man. Being his own man comes with the territory.